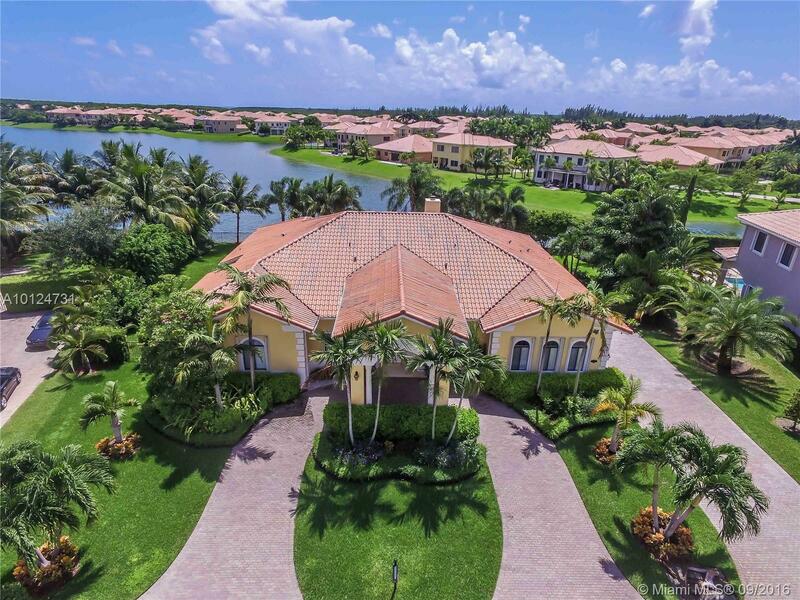 Cutler Cay Community , Cutler Cay Homes for Sale, Gated Luxury Homes and Mansions in Miami. Call Trisha Fuerst for more information about moving to Cutler Cay - at 786-208-9048 - your neighborhood Cutler Cay Realtor and also fellow resident (See Below for Models and Floor Plans)Why are so many families moving to Cutler Cay? 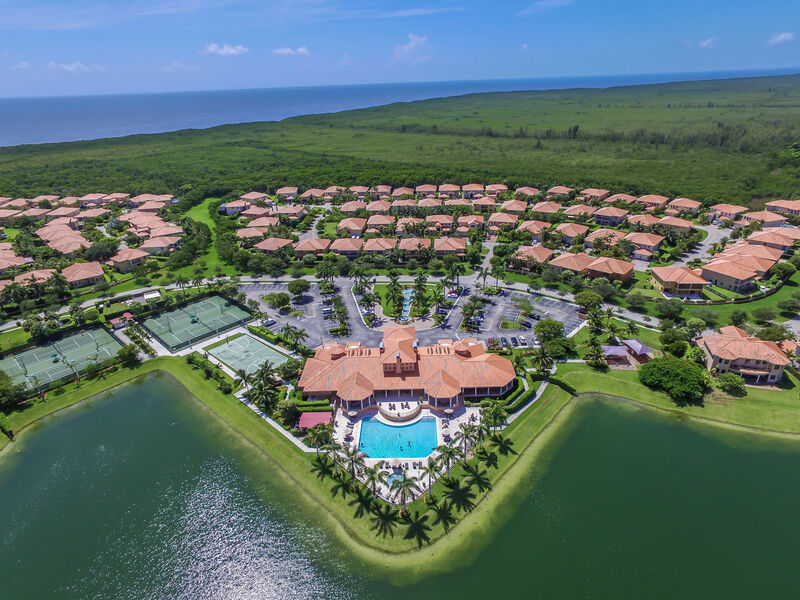 Cutler Cay is a privately manned & gated luxury community in Cutler Bay, FL. The Cutler Cay community is alongside historic Old Cutler Road in South Florida. 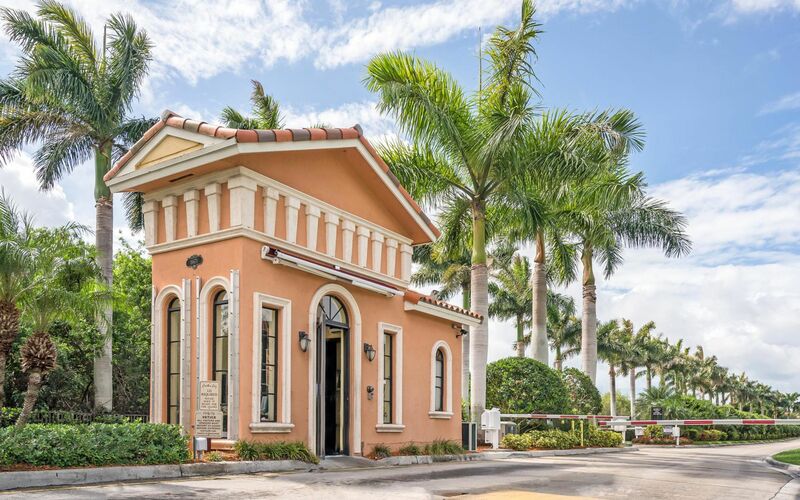 This community of single-family luxury homes is Influenced by Spanish and Mediterranean style architecture, Cutler Cay offers various residence design options from-five and six bedroom mansions to four bedroom estates. 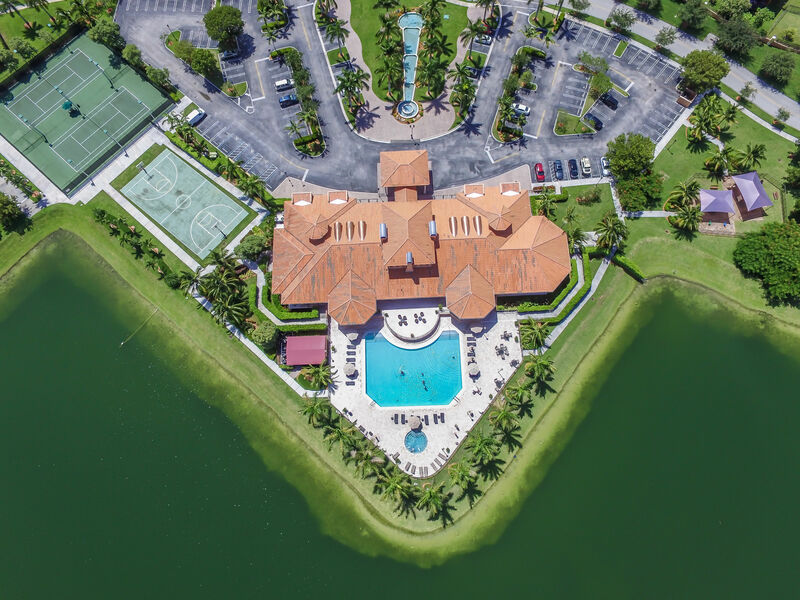 Complete with a multi-million dollar clubhouse, beautiful lakefront heated swimming pool, jacuzzi, gym, sauna, steam room, basketball and lighted tennis courts, the homes at Cutler Cay offer a private luxury community, South Florida lifestyle. The Cutler Cay lifestyle is one of relaxation combined with an array of various social activities. 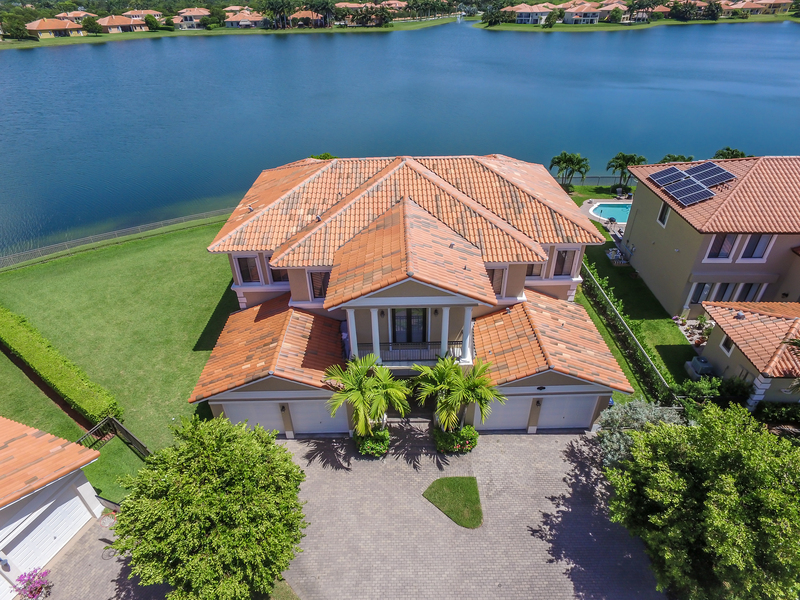 All homes in this luxury gated community are secured with 24/7 roving security patrol and include home security and fire monitoring, cable TV, home internet, and common area and front lawn maintenance and landscaping. Cutler Cay also offers complimentary tennis groups/lessons, water aerobics, exercise boot camp, and monthly social and holiday gatherings. This is why so many families are choosing to move to Cutler Cay. 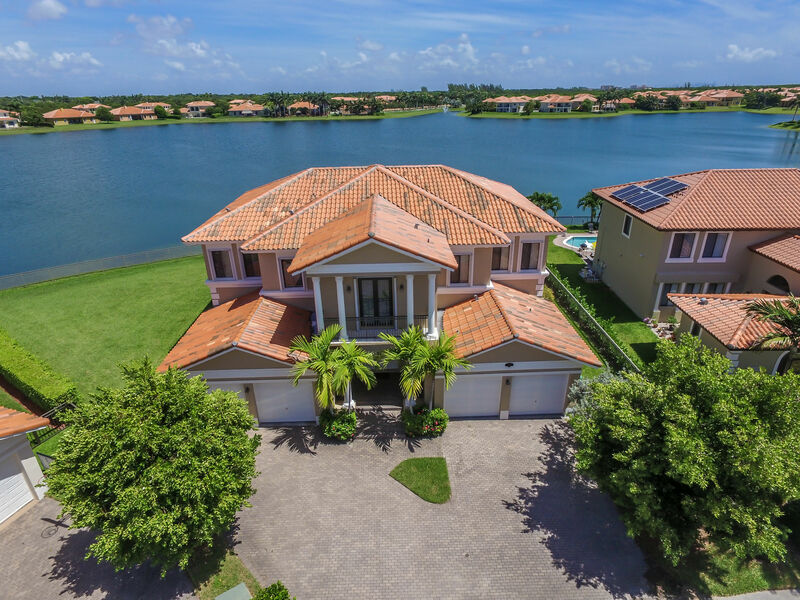 This tranquil lakefront community is not only luxurious but the perfect retreat after a busy work day. Amazing Cutler Cay Mansion & Estate Homes and Models. Grand two- story estate with 6 bedrooms, 5 baths (same as Florence Model above expect has 6th bedroom). Over 5,000 Sq ft. 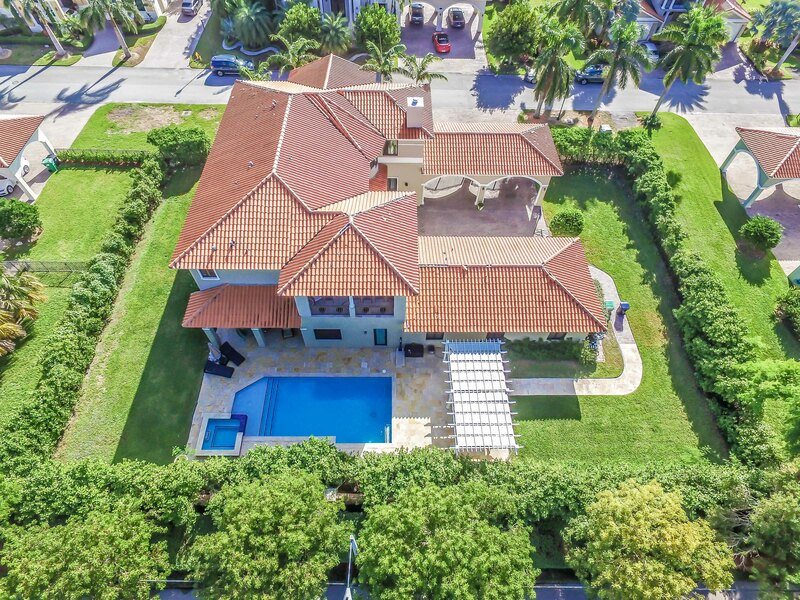 The largest and most impressive of the mansions with 6 bedrooms and spacious entertaining areas. Beautiful 5 bedroom with dramatic foyer and living room. Updated: 19th April, 2019 3:10 PM.